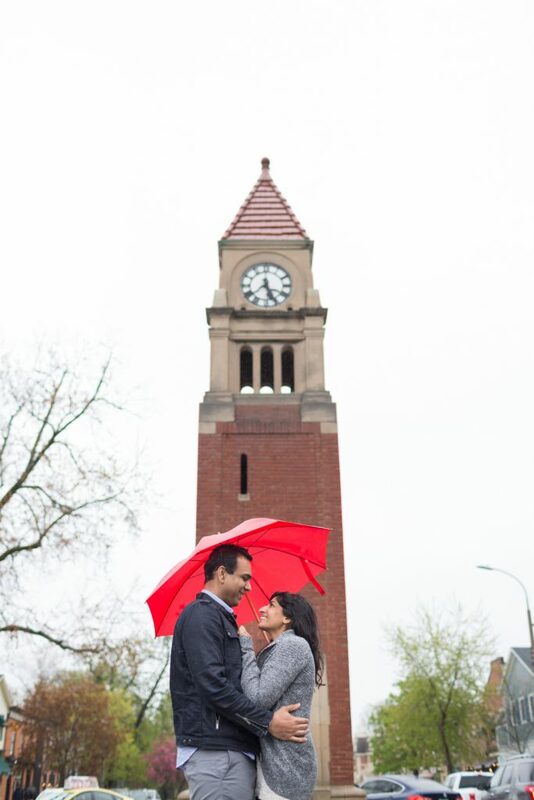 It isn’t every day that your little sister gets engaged and asks you to be her photographer! 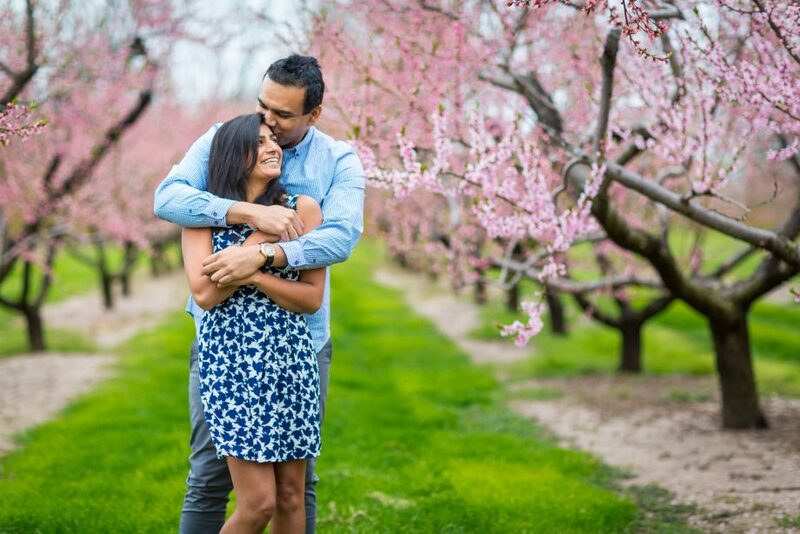 Jasmin and Imran’s Niagara-on-the-Lake engagement photos were a beautiful and sentimental adventure full of love and laughter. 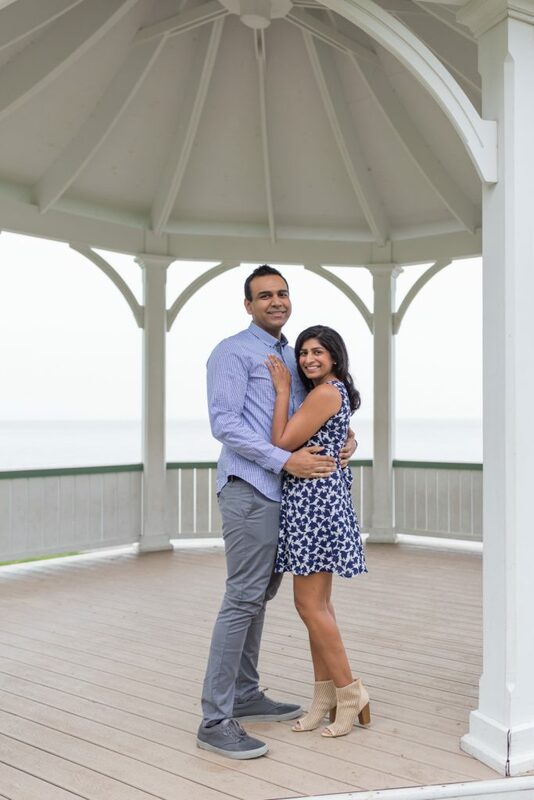 The town of Niagara-on-the-Lake is very special to Jasmin and Imran. 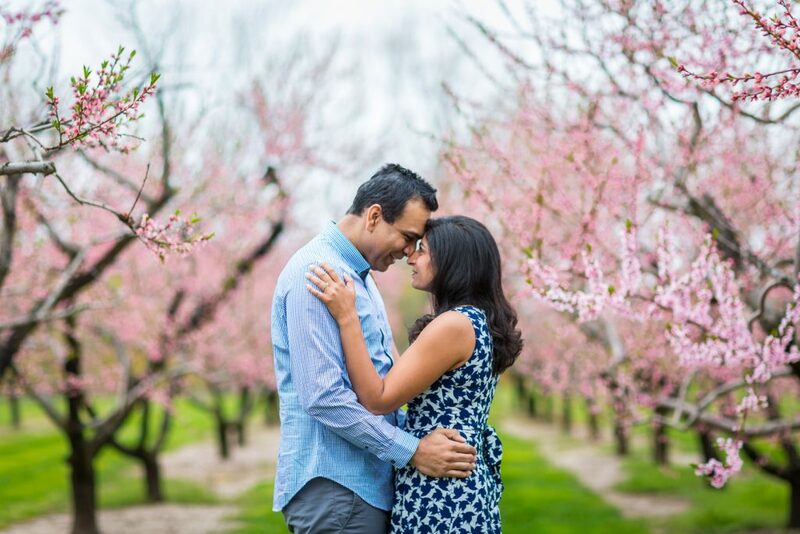 They have spent many weekends exploring wine country and the lakeside gazebo is where Imran proposed back in December. When planning for their session there was only one place they wanted to take photos. 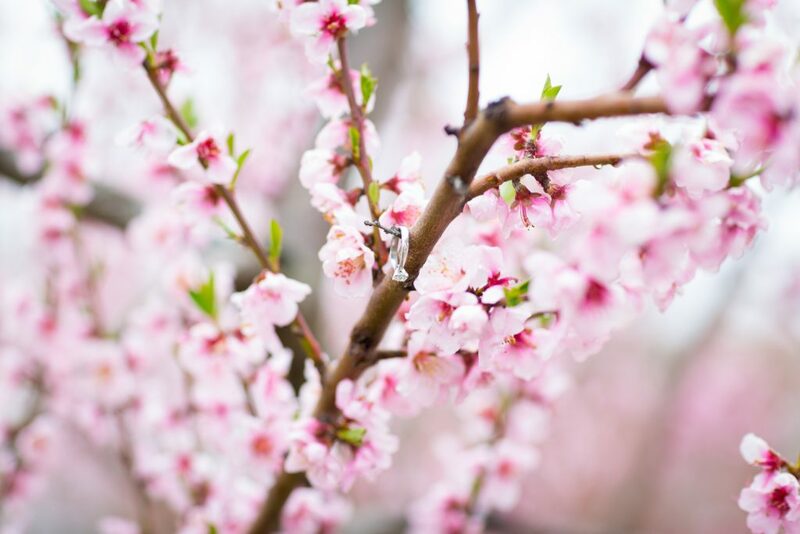 It was a rainy afternoon in wine country but the cherry blossoms were brilliant pink against the moody skies. 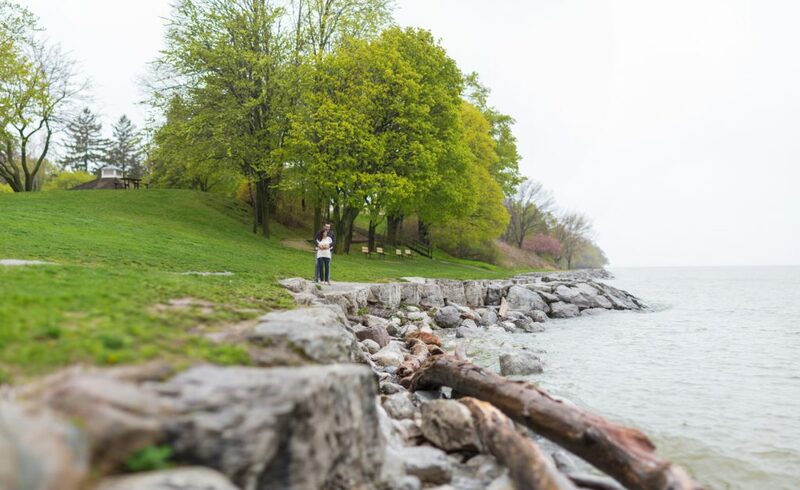 Jasmin and Imran wanted their engagement session to be both casual and romantic which is perfect fit with the relaxed elegance of Niagara-on-the-Lake. It was easy to see the love and respect held between these two. On more than one occasion they had Jess crying happy tears all over her camera. 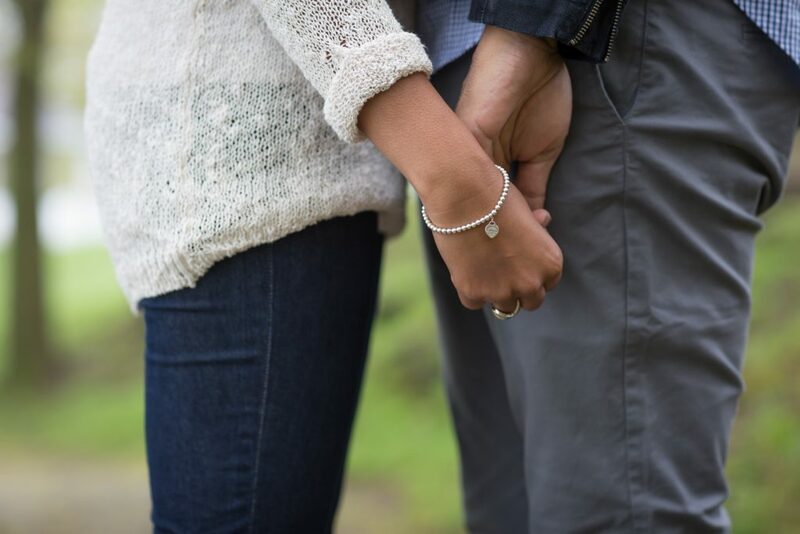 Having a connection with our couples is important to us. 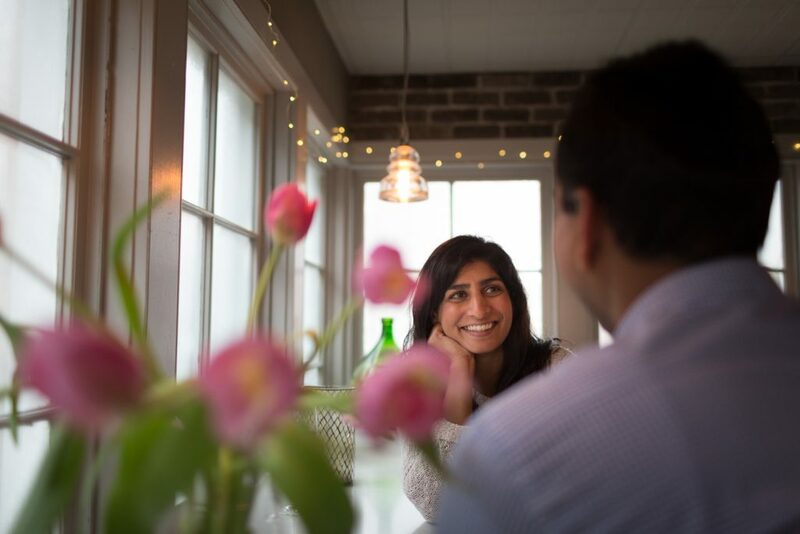 We love being able to tell the real love stories of our couples and to capture that love and those moments. 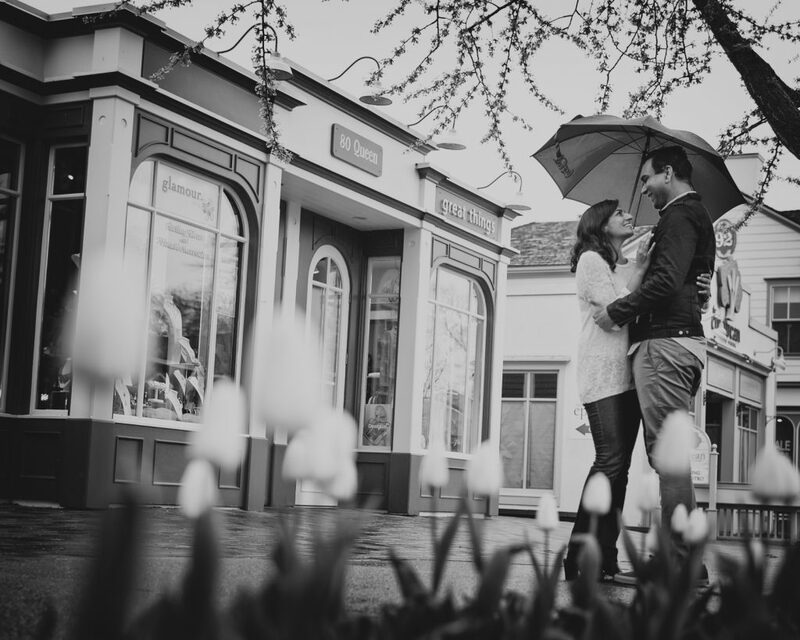 This is why we put such an emphasis on having an engagement session prior to the wedding. 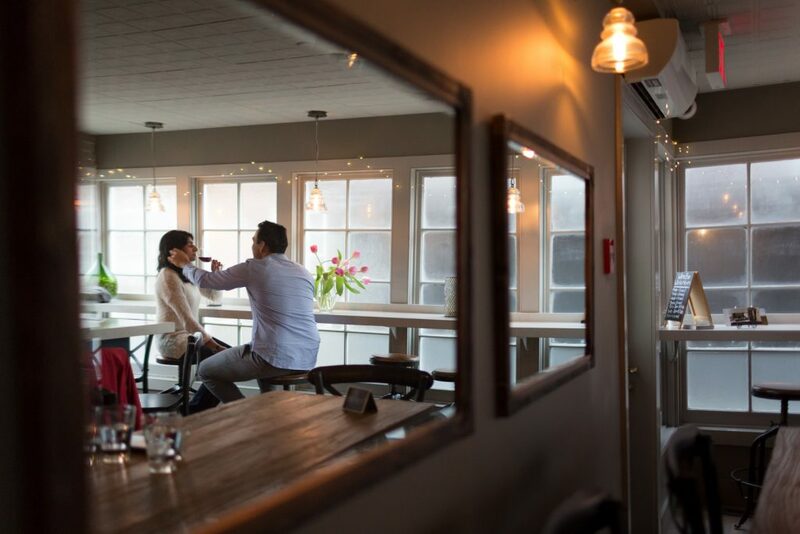 It lets us get to know our couples and to have them be comfortable with us and our cameras before the pressure of their wedding day. 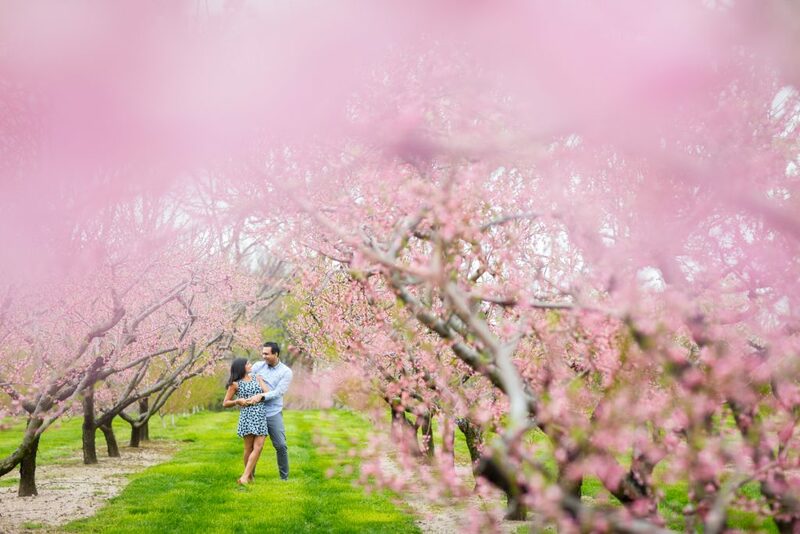 Thank you for inviting Deep Blue Photography to Ontario for some stunning Niagara-on-the-Lake Engagement Photography! 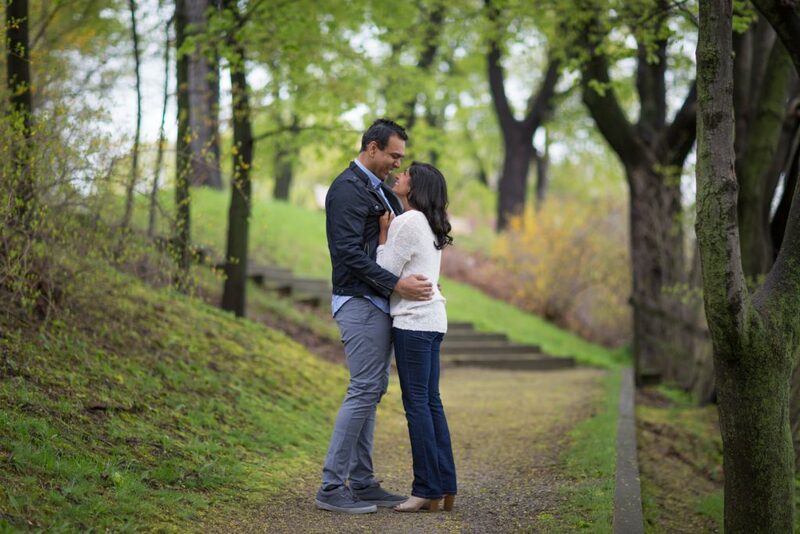 We are so excited for you both and we cannot wait for the wedding in Antigua! 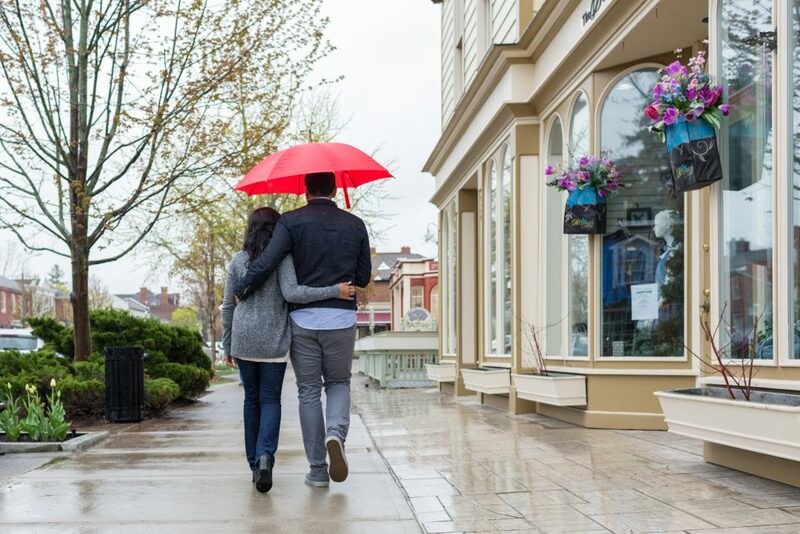 Niagara wine country is so romantic! 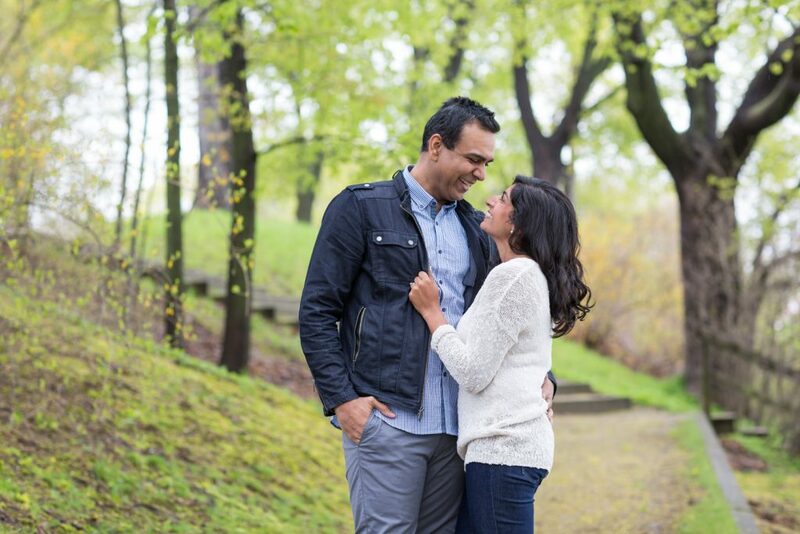 Jasmin and Imran make engagement photos look easy. Time to stop for some wine! 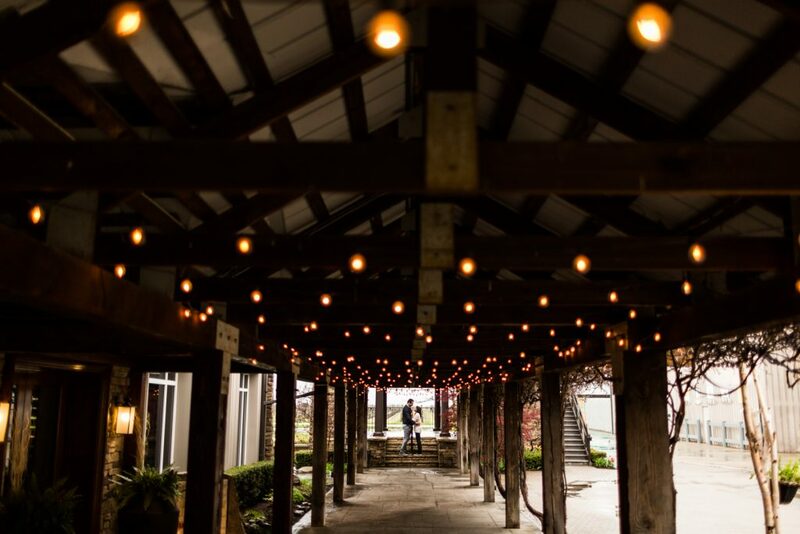 You can check out Jasmin and Imran’s magical Antigua destination wedding here!